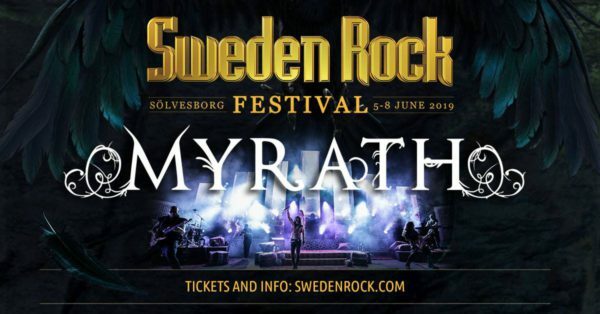 Myrath at Sweden Rock 2019 ! First great news of 2018! 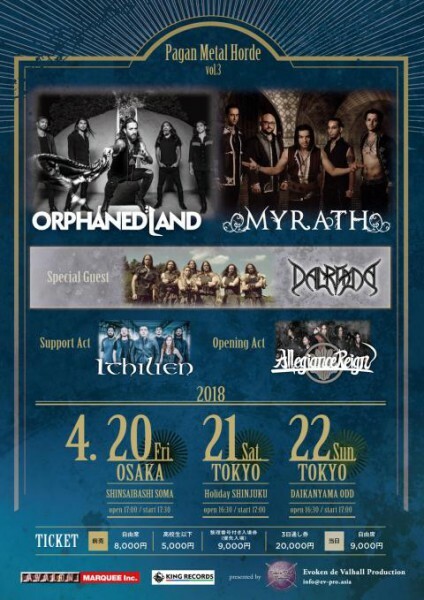 Like we promised, JAPAN we are back! 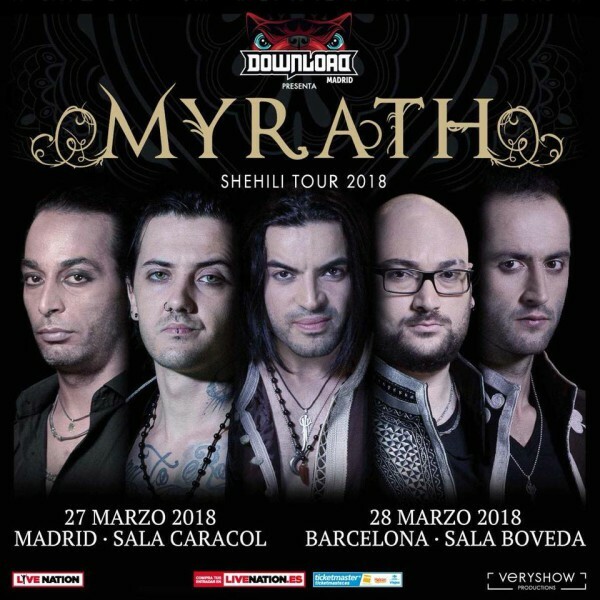 After the unforgettable show in Download Madrid this year, we are proud to announce that Myrath will be returning to Spain for two concerts during our upcoming Shehili Tour 2018! We will play in Madrid on the 27th of March and in Barcelona on the 28th of March! 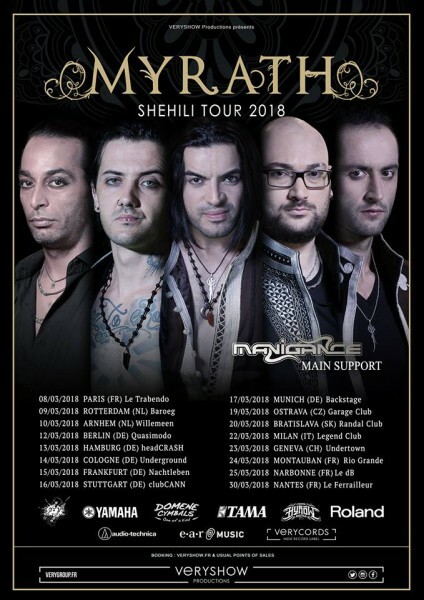 We are thrilled to announce our very first 2018 tour «Shehili» along with our good friends of Manigance ! Myrath’s new album is currently in the making, more melodic than ever, featuring the Tunisian Philharmonic Orchestra. Be prepared to live a stunningly magical experience! This ultimate tour will see us playing in numerous European cities, with many more dates to be announced, so make sure to grab your tickets in time! 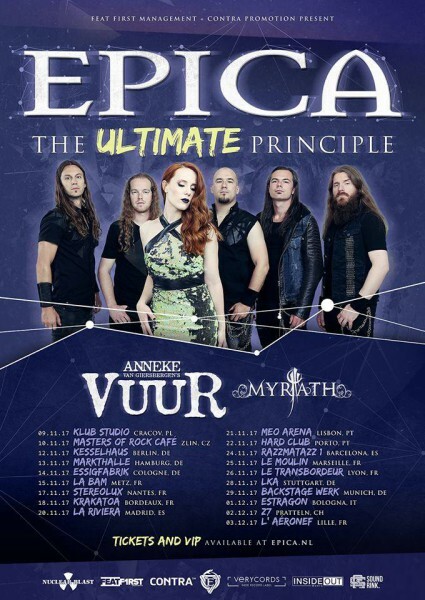 Check http://www.epica.nl/tour for tickets and further announcements. With great pride and excitement, we happily announce that Myrath will be playing a Mega Concert in our beloved country Tunisia, on non-other than the majestic antique Theater of Carthage, on April 14th 2017. This concert comes after 3 long years of anticipation and thrill, and we are super excited to be back to play in front of our dear fans, following the release of our latest album “Legacy” 2016. 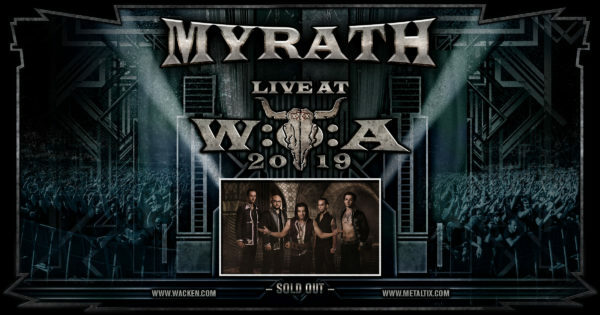 Myrath Mega Concert in Carthage comes as part of Carthage Musical Days festivital which would see numerous musical activities light up the country’s scene in April, and we are surly beyond thrilled to be participating in the remarkable cultural phenomena. 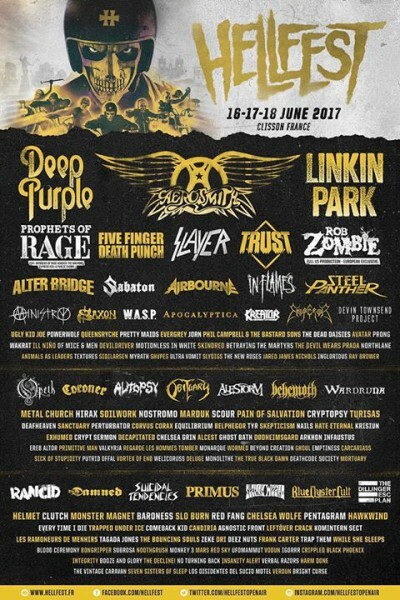 MYRATH CONFIRMED FOR HELLFEST FRANCE ! With enormous excitement and equal thrill, we proudly announce that Myrath will be playing the legendary Hellfest Open Air Festival, June 2017. We will share the stage with some of the greatest names of Metal and we are exhilarated !! Make sure to check www.hellfest.fr for tickets and further information!